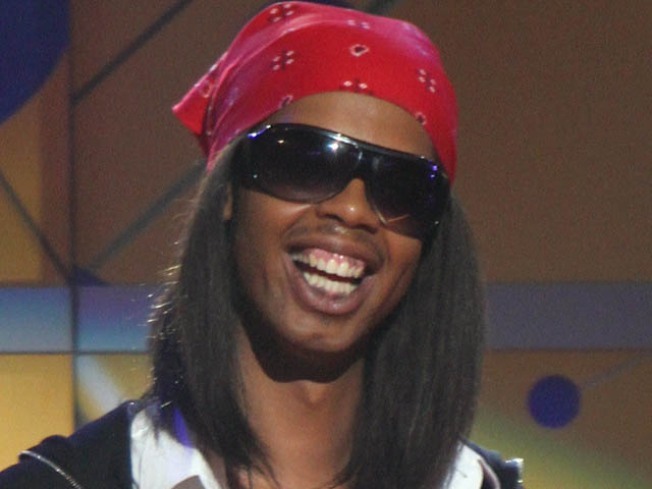 Antoine Dodson may get his own reality show. Hide your kids. Hide your wife. Hide your TV -- Antoine Dodson may get his own reality show. The YouTube star famous for warning neighbors about his sister’s “dumb” bedroom attacker has begun taping a reality show pilot, according to reports. The show, if it gets picked up, would follow Dodson as he transplants his family from Alabama to Hollywood. "Couples Retreat" star Kali Hawk will executive produce the project, TMZ first reported. “With a potential new record deal in the works and money coming in from a variety of avenues, the show tracks how a news story sparked a new life for him and his family,” Entertainment One, the show's developer, told news outlets in a statement. After a Huntsville, Ala. TV news broadcast of Dodson’s “hide your kids, hide your wife” warning went viral online, a New York musical duo turned Dodson's auto-tuned voice into an iTunes and Billboard hit. Dodson reportedly shared in half the profits from “Bed Intruder Song,” and went on to fill his pocketbook with income from a best-selling Halloween costume. Also in October, he performed at BET’s Hip Hop Awards show.